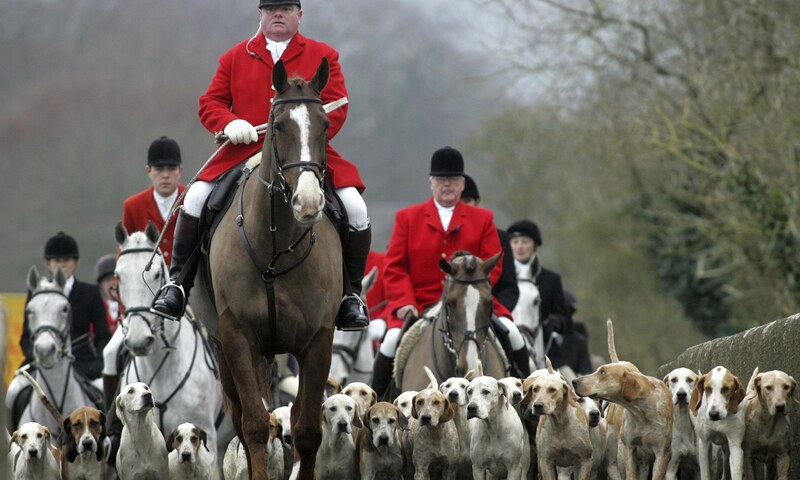 There’s simply nothing classy about fox hunting, a bloody tradition that uses dogs to tear foxes limb from limb. While a ban on the cruel sport has been in place for a decade, it’s hard to enforce, and no one knows how many foxes are still killed each year. Moving footage from 2012 shows the determination of a woman who couldn’t stand the cruelty. Add your name to a petition that says the fox hunting ban needs to be more strictly enforced. Wonderful that this woman saved the fox. And how many of you reading this blog are eating animals or their secretions, wearing leather or fur, going to the circus or zoo? All of this requires the exploitation of a life. Be fair to other animals. Go Vegan. Brave woman. more like her would make the world a far better place.